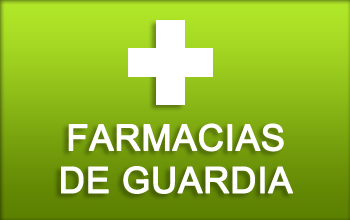 They fraudulently used vests and Civil Guard badges. 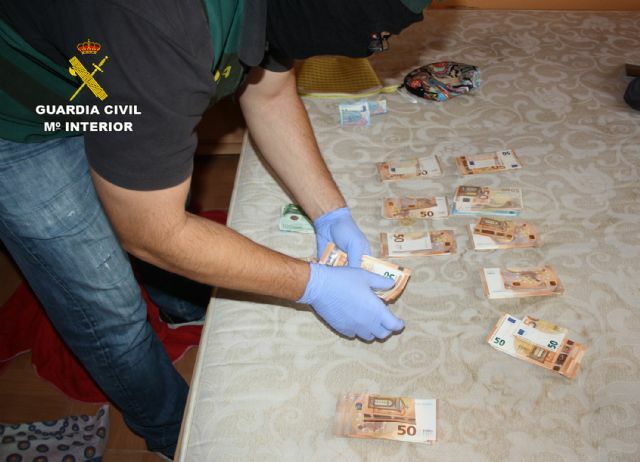 The Civil Guard of the Region of Murcia, in collaboration with the Team Against Organized Crime (ECO) of Levante, has dismantled a criminal organization with the arrest of eight of its members as alleged perpetrators of robbery with violence and intimidation, illegal possession of arms and ammunition, drug trafficking, usurpation of public functions and belonging to a criminal organization. In the five domiciliary registers practiced in Alguazas, Mazarrón, El Esparragal-Murcia, San Isidro de Albatera (A) and Orihuela (A), 5,500 ecstasy units, 100 cannabis sativa plants, 17 kilos of marijuana buds, several seizures have been seized. dose of cocaine and hashish, three firearms, ammunition, two electric pistols, two vehicles, 15,000 euros, as well as five vests and three portfolios of Civil Guard. 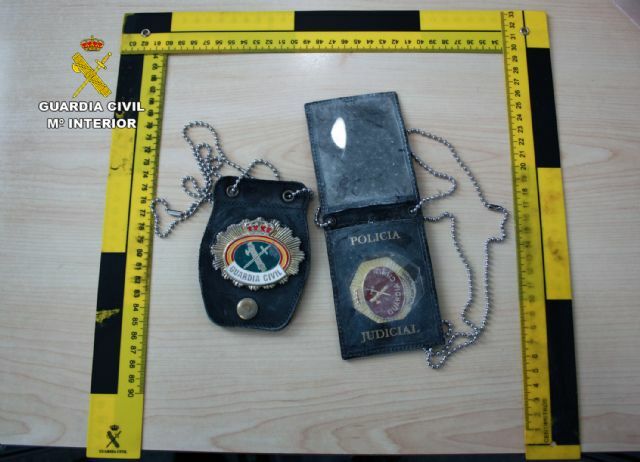 The investigation began last April, when the Civil Guard became aware of the robbery in a house in El Esparragal-Murcia, to which several armed individuals acceded with violence. Agents of the Local Police of Murcia went to the area alerted by a neighbor and obtained information about a tourist who had left the place in a hurry. The vehicle was intercepted hours later in this capital and its male driver, 29 years of age and of Romanian nationality arrested when six kilos of marijuana buds were seized inside. The Civil Guard made an exhaustive ocular inspection of the tourism where a deformation was located in the interior of the armrest of the rear seats. 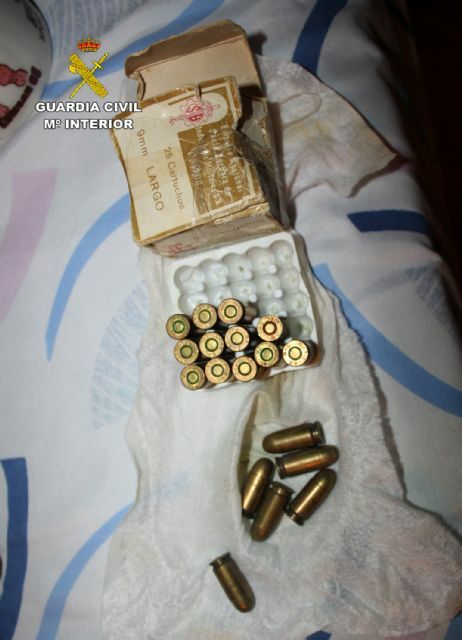 The agents managed to locate a sophisticated and hidden mechanism that, once activated, allowed the opening of the armrest where they found a ‘cache’ enabled in that space to hide a shotgun of cut down guns without numbering, a semiautomatic weapon with silencer both ammunition and enabled to perform real fire, as well as five identification fluorescent vests of the Civil Guard and two plates or portfolios with anagrams of Civil Guard and Judicial Police of this Body, all of which was seized. 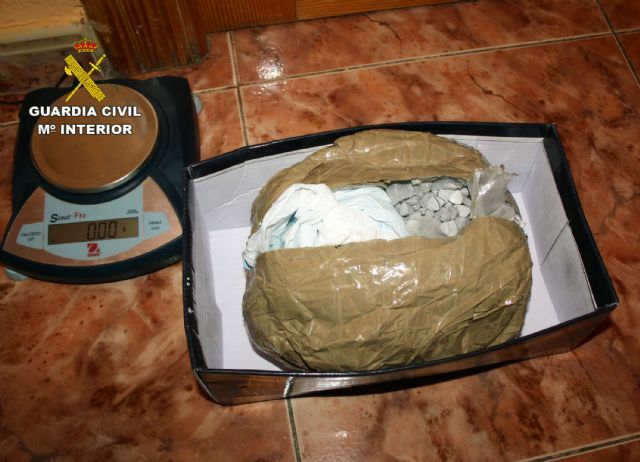 The Civil Guard ordered the search of the property subject to the theft where 100 plants of cannabis sativa were seized, so the owner of the male property, 24 years old and of Spanish nationality was arrested as an alleged offender of drug cultivation and development. 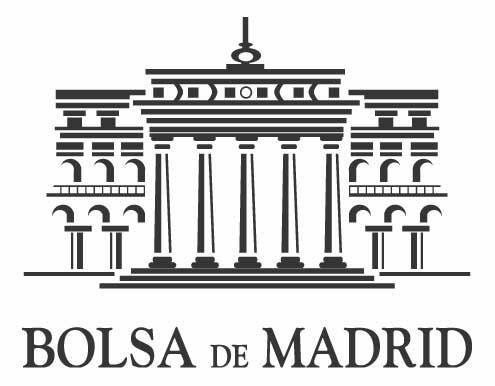 The indications obtained by the investigators made suspect that after this robbery could be found a criminal organization dedicated to obtain drugs, with the method known police as “overturn” or assaults to other criminal groups dedicated to the culture and elaboration of narcotic substances. The numerous steps taken around the event allowed the identification of a male, aged 39, of Spanish nationality and a resident of Alicante, who, together with the first detainee, would have participated in the theft of the drug, so that it was once located, it was stopped. The registration of two addresses in the Alicante towns of San Isidro de Albatera and Virgen del Camino-Orihuela resulted in the seizure of several doses of marijuana and hashish, cash and an electric pistol (táser). In a second phase of the investigation, the Civil Guard has located and detained five others, in the localities of Alguazas and Mazarrón. There are five Spanish citizens, one of them a woman, aged between 23 and 64 and neighbors of Alguazas. The registration of two homes in Alguazas and Mazarrón has culminated with the seizure of 17 kilos of marijuana buds ready for dosing, 5,500 ecstasy units, 25 grams of cocaine, several tablets of hashish resin, a revolver and live ammunition, a electric pistol (táser), 11,000 euros, two high-end vehicles and a fake Civil Guard badge. The research developed by the Benemérita has allowed to dismantle a dangerous criminal organization allegedly dedicated to robbery with narcotic substances to other criminal groups (known in police slang as ‘overturning’) Criminal structure hierarchizedThe now detainees organized their criminal tasks in such a way that, the faction settled in Alguazas and Mazarrón was in charge of locating the places that could house large marijuana plantations, while the one settled in Alicante materialized the assaults, for which they used firearms. In addition, with the supposed intention of avoiding that their victims repelled the robbery, dressed in reflective vests with the anagram of Civil Guard and carried plates and portfolios of the Corps, to carry out the assault in an effective way and surprise its residents as if it were a police record. TRABICA ‘has culminated with the dismantling of a dangerous gr upo criminal, settled in the provinces of Murcia and Alicante, whose eight members have been arrested as alleged perpetrators of robbery with violence and intimidation, illegal possession of arms and ammunition, drug trafficking, usurpation of public functions and belonging to criminal organization.In the five domiciliary records practiced in Alguazas, Mazarrón, El Esparragal-Murcia, San Isidro de Albatera (A) and Orihuela (A) have been confiscated 5,500 ecstasy units, 100 plants of cannabis sativa, 17 kilos of buds of marijuana, several doses of cocaine and hashish, three firearms, ammunition, two electric pistols (táser), two vehicles, 15,000 euros, as well as five vests and three wallets with the Civil Guard logo. The arrested one of them with a history for crimes of the same nature, the seized drugs, the effects intervened, the weapons and ammunition seized and the diligences instructed have been made available to the Court of Instruction number 5 of Murcia, who has ordered the entry into prison of two of the arrested. The investigation is still open in order to determine the possible relationship of those now detained with other crimes of the same nature that, due to the criminal typology In this case, they are not usually reported by the victims: organized groups dedicated to the cultivation and elaboration of drugs.